This includes a cut and style with a consultation to what best suits your needs, face shape and life style. Finished with blade on the neck if desired, after shave on the neck and styling. 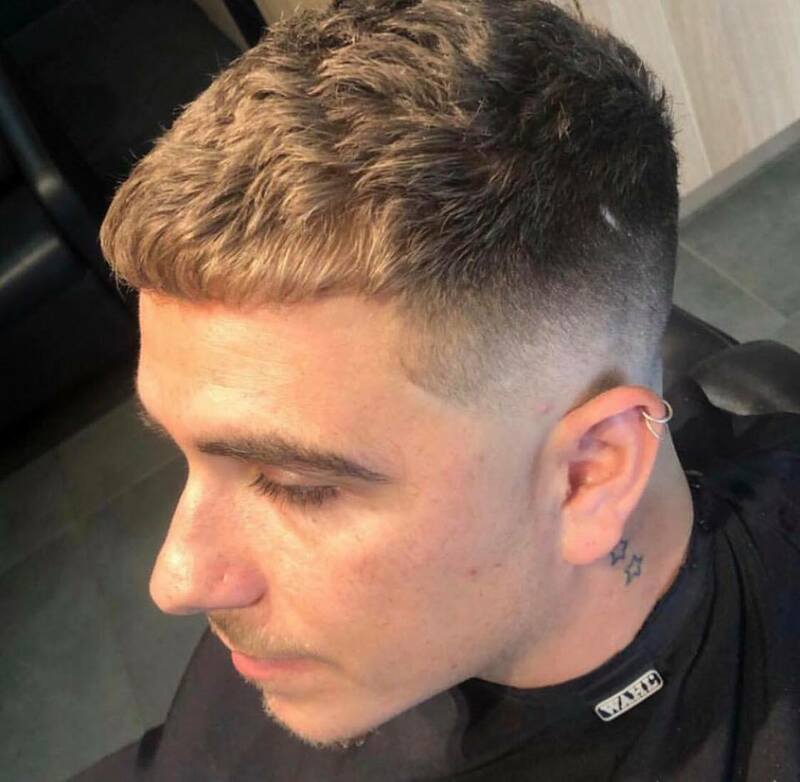 A fade is a hair cut that requires a zero or double zero blended up on the sides and scissor styling on the top. 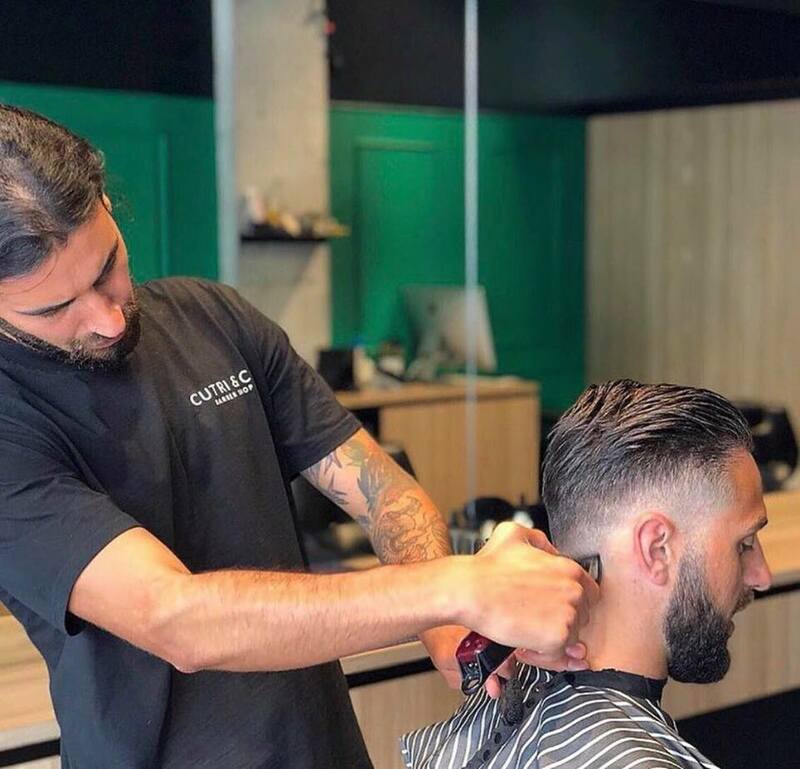 Fades require more time as we strive to deliver the best results and the most seamless fades. Finished with blade on the neck if desired, after shave on the neck and styling. 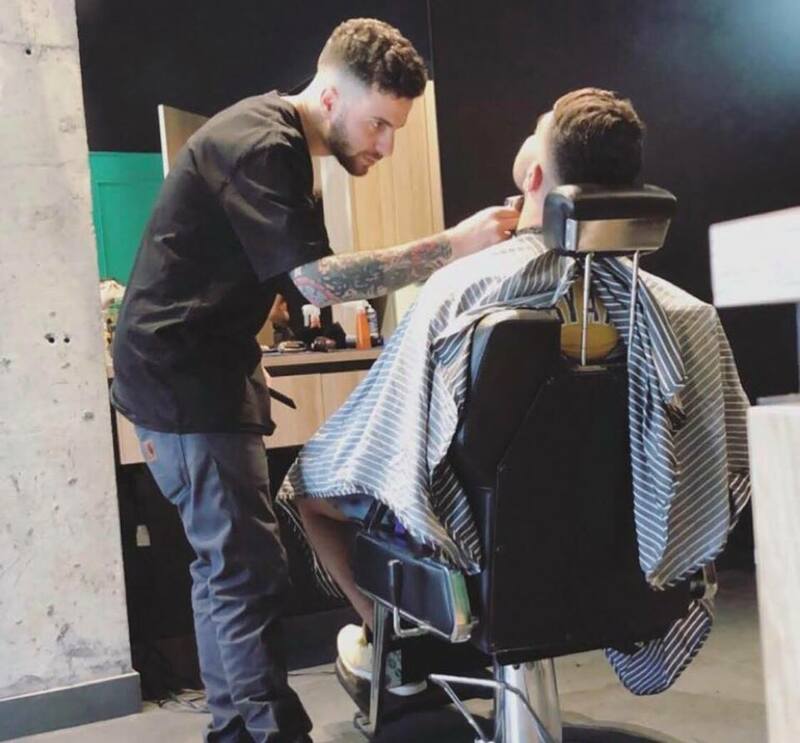 A clipper cut is a buzz cut 1-2 guards all over. Finished with blade on the neck if desired, after shave on the neck and styling. 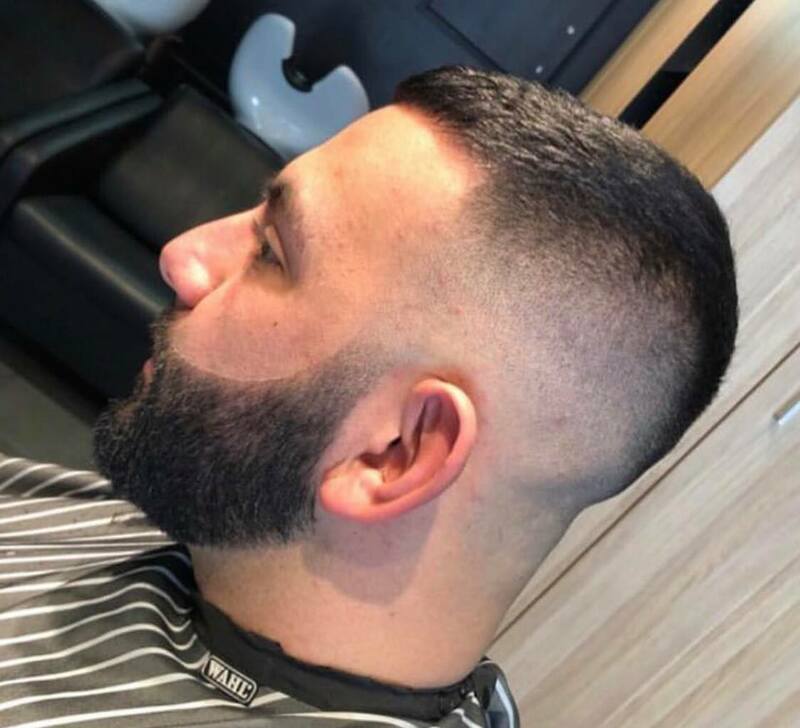 Beard trim is anything from a beard tidy up, reshape or one guard all over. Finished with beard balm or beard oil. Take away any unwanted greys. Finished with a wash, style and clean up of the neck. Any boys hair kid cut under the age of 12. Hot towel shave for the face or head. This includes a full razor hot towel shave using the best mens shaving products leaving you with smooth, fresh, and hydrated skin. Baxter of California, one of the original men's grooming brands created by Baxter Finley in 1965. Cutting edge for its time, it started with a single product: Super Shape, a men's skin conditioner that offered protection from the sun and sea. This gender-specific breakthrough was no gimmick. Suddenly, guys got grooming. In the years since then, Baxter of California pioneered a comprehensive range of products tailored to a man’s needs. Years of research by the brands experts proved that all skin is not created equal. Baxter of California’s approach is science plus nature, built from the ground up in California. They may be old school in concept, but they are high-tech in practice. 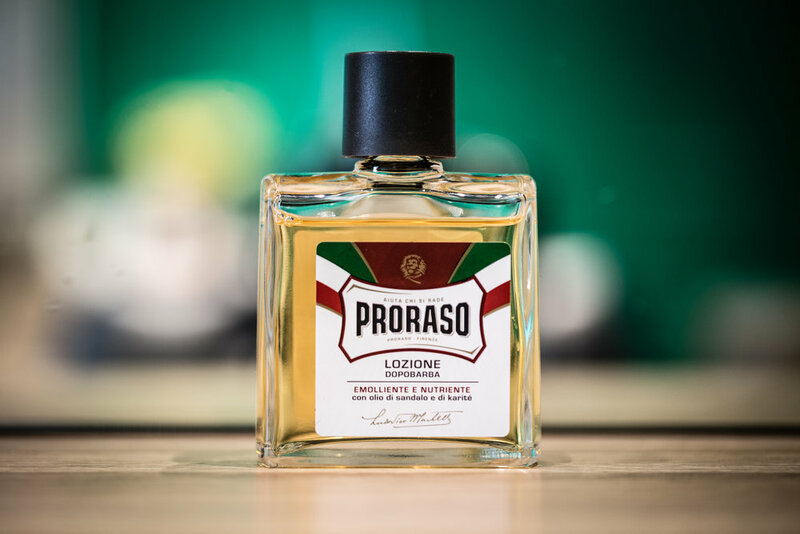 Proraso, to Each His Own Impeccable Shave! The products by Proraso, all of a professional quality, are rich in natural vegetable extracts, are without artificial colours and are dermatololgically tested. We also stock the Proraso Beard range. Proraso does a beard oil to help with course textured beards, a beard balm to control that itch from a new beard growing in and a moustache wax to keep hairs in place. Follow us on our social channels to stay up to date with the shop.